VCCS’s Great Expectations program has been helping young Virginians make the transition from foster care to successful adulthood since 2008. That's how much students can save on a bachelor’s degree by first completing their associate degree at one of Virginia’s Community Colleges and transferring to a four-year university. VCCS offers an easy-to-use online tool for families and students to calculate the cost – and savings opportunities – of higher education. 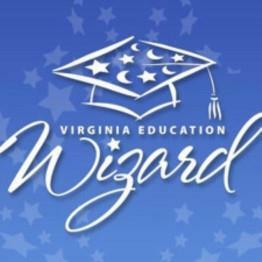 Visit the Virginia Education Wizard here. 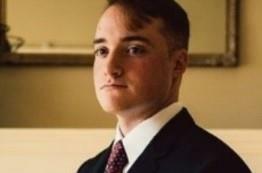 Piedmont Virginia Community College Seeks Your Votes to Win an Online Grants Contest.